If you have noticed that your smile has become a little discolored, a quick toothbrushing session may take off those discolorations, but might not be enough in the future with repeated staining. 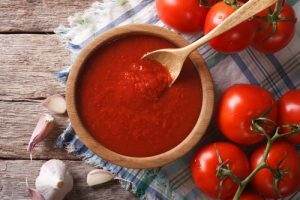 To keep from dimming your pearly whites with discoloring stains, our dentists at Riverside Dental Care recommend you try to avoid these foods or at least cut back on your intake. The darker fruit juices can be rich with vitamins and antioxidants, but they can also be the source of teeth staining. With the deep-colored pigments in the fruit, it’s not hard to imagine that the color will transfer to your teeth. 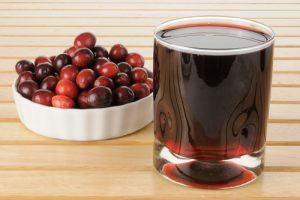 Some of the main offenders are juices like cranberry and the darker purple grape juice. Also, these fruit juices contain concentrations of acid. As the acid erodes the enamel of your teeth, they become easier to stain. 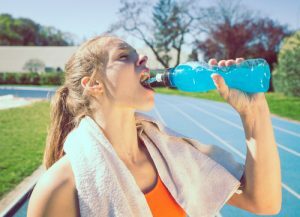 While sports drinks may be the perfect pick-me-up during or after a tough workout, they can also be a source of dental damage. 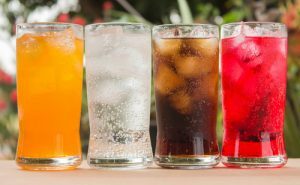 Not only do they contain acid which wears down the enamel of your teeth, but the artificial dye that colors most sports drinks can end up on your teeth. Also, the full sugar sports drinks contain plenty of sugar, which can contribute to future cavities. 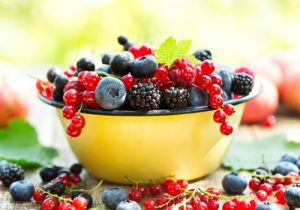 Considering that dye compounds used to be made from distilled fruit dye, it shouldn’t be surprising that vibrant berries can stain our teeth. You can lessen the staining effect by swishing with water to help reduce both staining, and the acid erosive effect berries have. 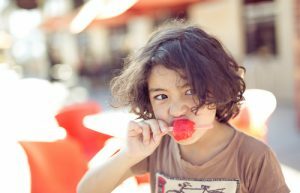 Remember when you were a kid, and you ate a popsicle or treat that made your tongue change colors? Well, while that was pretty funny as a kid, it can lead to permanent stains on your teeth as well as temporary stains on your tongue. Whether you like your coffee black or covered in whipped cream, you are headed right for dark stains on your teeth as you enjoy your roasted bean drink. 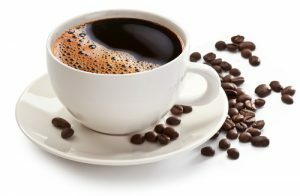 While black coffee definitely has more power to stain your teeth, the habits most people have around coffee is what causes most of the staining. Think about it. You wake up, get ready for the day, eat breakfast, brush your teeth, then grab your coffee right after brushing. As teeth brushing removes the protective layer of film on your teeth, the coffee is better able to stain your under-protected, porous teeth. 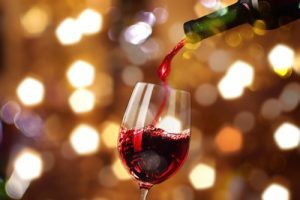 Red wine is the main culprit when it comes to wine staining your teeth. While this may not surprise regular red wine drinkers, those who love a good rose or white wine aren’t in the clear either. Both white wine and rose wines contain a large amount of sugar and acid, which work together to erode and stain teeth. In fact, most white wines have more acid than red wines! Tea can be an exceptionally healthy drink to enjoy, but you need to be careful with your teeth when you drink it. Black tea is the variant of tea that is most likely to stain your teeth. In fact, many black teas can stain your teeth more than coffee! 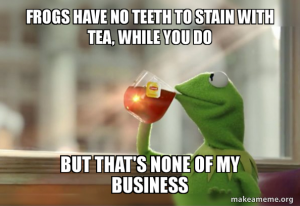 Green, white, and herbal teas have less staining potential, but they can wear down your enamel, so take care as you drink your tea. Probably the fastest staining food is beets. Their rich, deep color is easily transferred to everything, including your teeth. But you don’t have to cut this nutrient-packed veggie out of your diet. 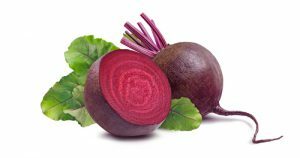 If you manage to brush your teeth within an hour after eating beets, you can help ward off staining your teeth. Carbonated drinks, from soda to energy drinks, can be major sources of staining for heavy drinkers. With the dyes that color these drinks as well as the acid, it’s a recipe for dental staining. Even clear or light-colored carbonated drinks can lead to stains, as the acid wears down your protective enamel. 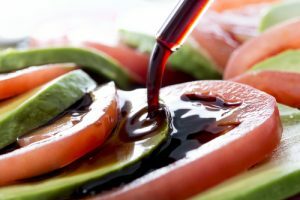 As healthy as balsamic vinegar can be for the rest of your body, it’s not doing your teeth any favors. The dark color can add layers of stain to your teeth, particularly as the acid in the vinegar has gone to work. A lighter-colored vinegar may be a better option to help preserve your teeth’s color. To schedule a dental cleaning or a cosmetic dentistry consultation with one of our excellent dentists, contact us. 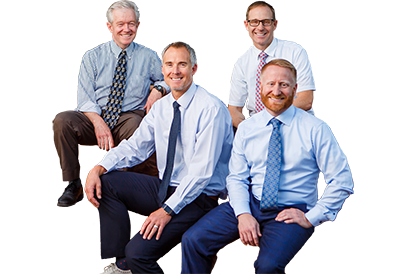 We look forward to helping you reach your ideal smile!